There is no need to restructure the bank in Hungary, and we have no plans fore disengagement,” Ghizzoni said, according to reports by the Italian media. 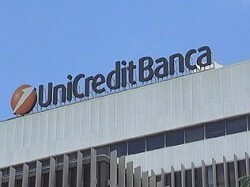 The Italian major bank has showed positive results in the first half year. The Hungarian affiliate of UniCredit is administrated by Bank Austria in Vienna as well as operations in Turkey.